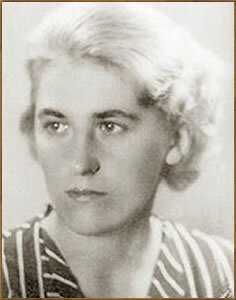 Anna Swir (1909-1984) was a Polish poet whose verse, arid and ominous yet full of life, is too little known today. Thankfully, in 2011 Calypso Editions made a selection of her war poems available in a new translation by Piotr Florczyk with a foreward by Jericho Brown. This decision can only be applauded (though I still hope to see the Complete Poems one day). The order was delivered within an hour. 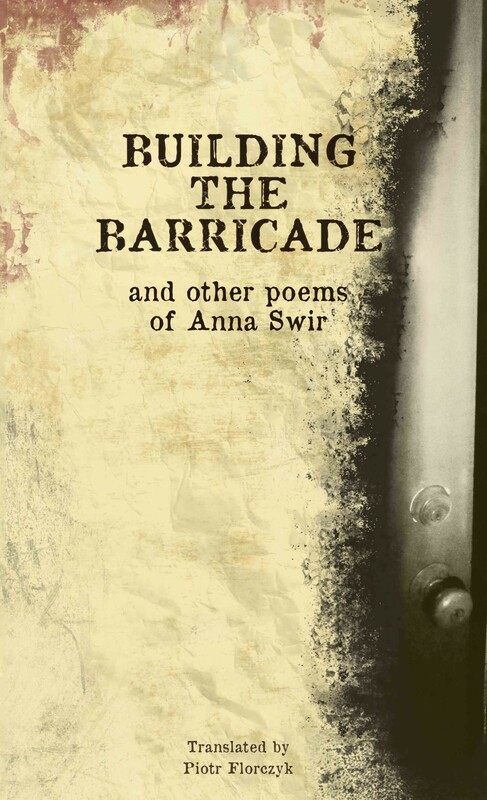 The poems are arranged as an evolving narrative; this if anything heightens the intensity of Building the Barricade – from the immediacy of ‘Beauty Dies’ and ‘Conversation Through a Door’ it leads us to the uprising’s end and then come Madrigals, ‘Waiting Thirty Years’ and ‘Poetry Reading’ as the war becomes internalized and life somehow continues. More than that, when you read the Madrigals (“That first night of love…” the first after the War?) they perfectly match the tone of her love poems (collected in Happy as a Dog’s Tail and Talking to My Body). Piotr Florczyk preserves the voice from the earlier Czesław Miłosz/Leonard Nathan translations, which is the highest praise I can give any translator. though it wanted to be a conclusion. it wanted to understand the mystery of the world. Above all else, Building the Barricade is a survivor’s narrative, exhausting and stark. The more I read it, the more it drained me. The titular poem shows Swir surviving as others die at random, a motley assortment, smuggler girl, dressmaker, tram driver / all of us cowards. The chaos and unpredictability of the uprising is a common theme. ‘He Got Lucky’ refers to a professor who escaped with only a beating while ‘The Child Lives One More Hour’ deals with infant starvation with brutal calmness. Looters perish by the very chaos that enables them to steal and museums burn. on earth before the speech of man. ‘Talking with Corpses’ eventually finds her apologizing for being alive but the dead have no envy of the living and forgive her: Life / after all was so dangerous back then. I would not hesitate to call this necessary poetry. Truthful, vivid memories of the rubble of World War Two.